Private Security plays a significant role in the day-to-day protection of people and assets. The steadfast growth in Private Security coupled with the broadened responsibilities placed upon the Private Security sector, further necessitates the effective hiring, training and deployment of educated security personnel to accomplish the needs of the industry and those served by the industry. Private Security Professionals must be well trained and knowledgeable. They must have available to them up-to-date employer resources including but not limited to policies and procedures applicable to each job-at-hand in addition to accessible and effective senior and/or executive level operational and legal guidance. The ability to understand and comply with today’s ever-changing laws, rules, and regulations, coupled with job-site-specific policies and procedures is paramount to the success of the Private Security Professional and those with whom he/she serves. PSPA advocates that all private security professionals meet all applicable federal, state, and local requirement(s) prior to any deployment for work. Additionally, PSPA advocates that all Private Security Professionals acquire and retain all requisite educational skillsets and hands-on field training necessary to lawfully, safely and effectively perform all general, as well as, site-specific job requirements, policies, procedures and best practices prior to any deployment for work. Currently, a majority of States requires an occupational license to: (1.) work as a private security professional [i.e., security officer, security supervisor, and/or security manager] and/or (2.) operate a security agency or proprietary security department [i.e., business owner, business shareholder, business manager, and/or business agent] and conversely, some States have no requirements. Occupational licenses, permits, and/or commissions may include, but not be limited to: a formal application process, criminal background check, finger-print submission, drug testing, and mandated training. Currently, each state within the United States operates independently from one another and maintains its own private security licensing requirements (or lack thereof). It is the responsibility of all practitioners (individuals and business alike) to know, understand, and abide-by-the-law as it pertains to occupational requirements within each State, City, and/or jurisdiction where private security services are provided. Occupational licensing requirements, when mandated, can vary greatly from jurisdiction-to-jurisdiction. Licensing compliance is generally a responsibility of both the employer and employee. The process of managing occupational license holders within a propriety security department as well as contract security agency can be complicated and time consuming. With this said, it becomes common practice for employers to outsource (utilize the services of third-party vendor(s) to assist in meeting the licensing requirements for new-hire personnel as well as tenured license holders who are required to meet continuing education requirements, handgun proficiency testing and renewal fees to name just a few. PSPA provides on-line (internet based) training and testing to fulfil a variety of new-hire as well as continuing educational requirements. PSPA Training and Certification programs are accepted by many institutions, organizations as well as public and private businesses as Continuing Education Credits (CEU’s). For a comprehensive list and full description of all PSPA Training and Certification Programs, please visit our home page and right-click under our menu of “Services & Benefits” for details. Note: Due to the ever-changing requirements of public and private regulators, it is the sole responsibility of Member User to determine the Educational and CEU applicability and/or acceptance criteria for each PSPA Training or Certification Program. “State Required” Training and Continuing Education Programs are administered by PSPA as follows: (1.) 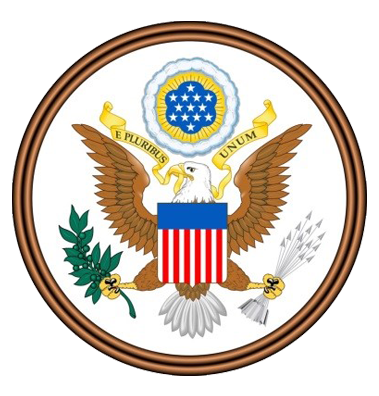 As a third-party with all or part of the content furnished to PSPA by each State’s authorized licensing jurisdiction and/or (2.) By PSPA with all or part of the content Owned & Copyrighted© by PSPA and subsequently administered under the approval of each State’s authorized licensing jurisdiction. A State Required "Training Program” is defined; in non-technical/legal language as follows: A prerequisite program that generally must be successfully completed prior to becoming eligible for employment as a security professional (security guard/security officer). A State Required "Continuing Education Program” is defined; in non-technical/legal language as follows: A requisite program that generally must be successfully completed prior to the renewal of a security professionals (security guard/security officer) license. All State Required Training and Continuing Education “Examinations” are graded on a Pass/Fail basis. Certificates of completion can be downloaded and printed within minutes after successful completion. Certificates of completion will be posted into the PSPA Member Biography and available for view by all PSPA Individual and Business Members, should member select that option. Note: Not all States (regulatory jurisdictions) offer the option of On-Line Training as a number of scholastic disciplines are best taught within a classroom environment coupled with hands-on instructor guidance as is the case in handgun education and handgun proficiency training. Note: We have listed below all On-Line State Required Training and Continuing Education Programs administered through our organization. While we do not administer all available On-Line State Required Training and Continuing Education Programs we look to periodically add new programs based upon a number of variables including, but not limited to: PSPA Business Member requests and forecasted volume of use. In the event you are a PSPA Business Member and do not see a program your firm is interested in using and you understand the program is available for On-Line Administration, please feel free to contact us as we welcome your dialogue. NOTE: Due to the ever-changing requirements of public and private regulators, it is the sole responsibility of each Member User to determine the Educational and CEU applicability as well as Acceptance Criteria for each PSPA administered program. The below list (alphabetical by State) comprises all On-Line State Required Training and Continuing Education Programs administered through PSPA. PSPA maintains applicable authorization (commission, license and/or permit) required by State (law and/or governing jurisdiction) to administer each program. Program specifics, including but not limited to: State License, Course Description, Course Hours and/or Continuing Education Units (CEU’s) etc., where applicable, is published below for your information and review. All below listed Programs and Examinations require the reading of text and the successful completion of a multiple choice examination, unless otherwise stated. The estimated time to successfully complete a program varies based upon an individual’s overall educational ability and pre-existing industry experience. There are no time limits for completing a program however we recommend completing an entire program during one (1) uninterrupted session or within one (1) day or twenty four (24) hours. State Required Training and Continuing Education Programs are available to all “Registered” Individual Members of PSPA. The cost of each course is noted below. 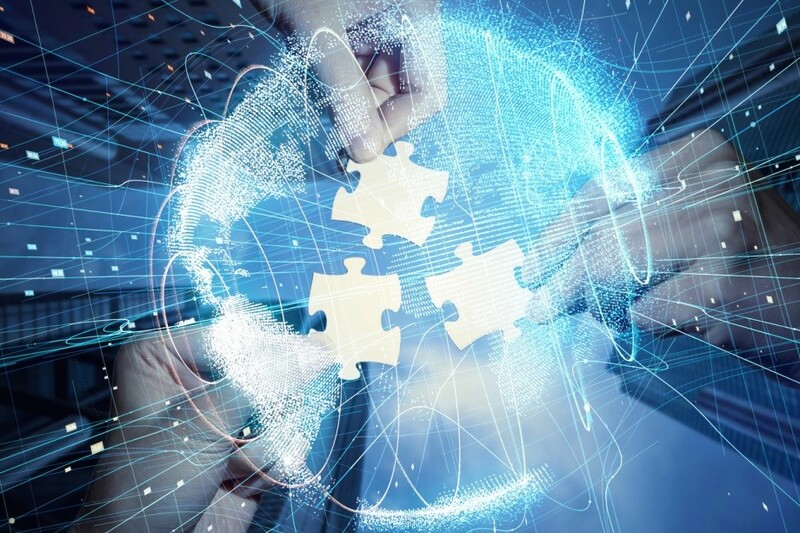 The payment or the use of a pre-approved PSPA Corporate Identification Number (CIN) Code is due only upon successful completion of the entire program. Certificates of Completion (denoting program Hours/CEU’s (if applicable) are available immediately after receipt of payment. 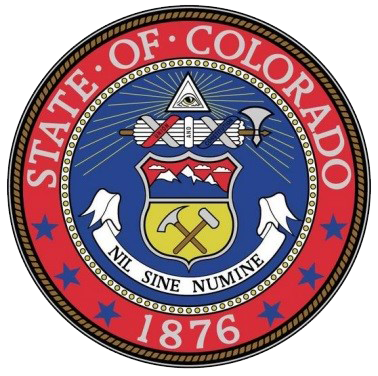 Denver Excise and Licenses requires that all "security guards" (also known as, and referred to herein as: security officers, security professionals, and private security professionals) complete an approved sixteen (16) hour training program; prior to submittal of a new license application. Under authority granted by Denver Excise and Licenses, PSPA administers the below approved (5 Part) training program, titled, Security Guard Basics - Denver New License. Denver Excise and Licenses requires that all "security guards" (also known as, and referred to herein as: security officers, security professionals, and private security professionals) complete an approved eight (8) hour continuing education program; prior to submittal of a renewal license application, and annually thereafter prior to submittal of a renewal license application. Under authority granted by Denver Excise and Licenses, PSPA administers the below approved training program, titled, Security Guard Basics - Denver Renewal. A license, registration, endorsement, or commission may not be renewed until the required minimum hours of department approved continuing education credits have been earned in accordance with the Act. Proof of the required continuing education must be maintained by the employer and contained in the personnel file of the registrant's employing company. All registrants shall indicate they have completed the required minimum hours of department approved continuing education credits on their application for renewal. A renewal application shall also include the name of the school, school number, seminar number, seminar date, and credits earned. All registrants not specifically addressed in the Act shall complete a total of eight (8) hours of continuing education, seven (7) hours of which must be in subject matter that relates to the type of registration held, and one (1) hour of which must cover ethics. Managers of Class A and Class C licenses with more than fifteen (15) years of continued registration as a manager of a Class A or Class C license shall complete a total of twelve (12) hours of continuing education, eight (8) hours of which must be in subject matter that relates to the type of registration held, two (2) hours of which must cover ethics, and two (2) hours of which must involve the review of the Act and associated rules. Managers of Class A and Class C licenses with less than fifteen (15) years of continued registration as a manager of a Class A or Class C license shall complete a total of eighteen (18) hours of continuing education, fourteen (14) of which must be in subject matter that relates to the type of registration held, two (2) hours of which must cover ethics, and two (2) hours of which must involve the review of the Act and associated rules. Commissioned security officers and personal protection officers shall complete six (6) hours of continuing education. Continuing education for commissioned security officers and personal protection officers must be taught by schools and instructors approved by the department to instruct commissioned security officers as defined in the Act. Commissioned security officers shall submit a firearms proficiency certificate along with the renewal application. Attendees of continuing education courses shall maintain certificates of completion furnished by the school director in their files for a period of two (2) years. Attendees shall furnish the department with copies of all certificates of completion upon request. Nonparticipating owners, partners, shareholders, noncommissioned security officers, and administrative support personnel may be exempt from the continuing education requirements. 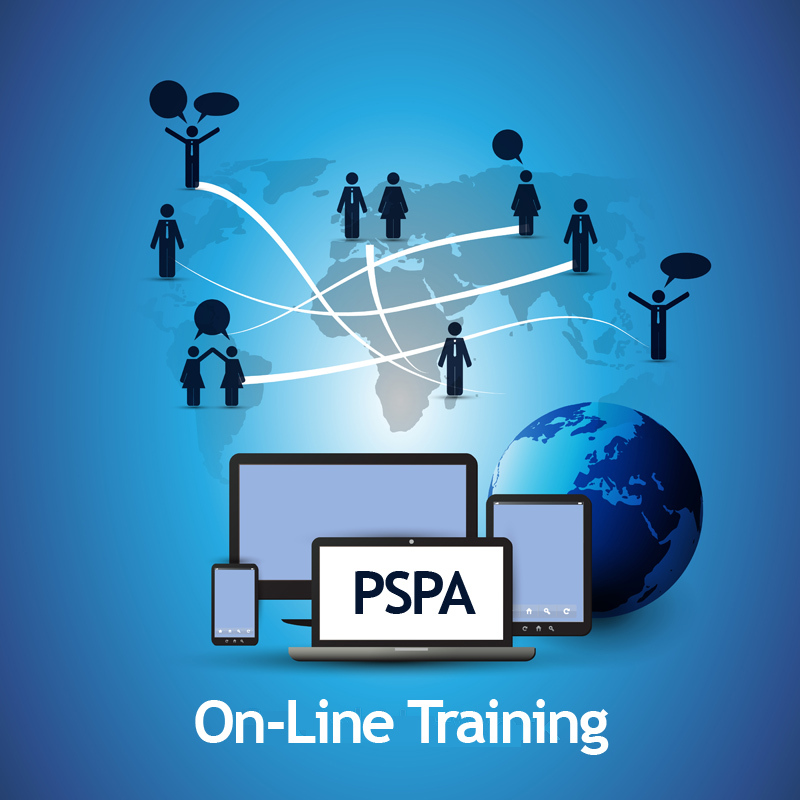 PSPA provides on-line (internet based) training and testing to fulfil a variety of New-Hire, On-Going and Continuing Education (CE) Requirements for both the public and private sector. PSPA Training and Certification Programs are accepted by many Agencies, Institutions, and Organizations as accredited Training Hours and/or Continuing Education Credits (CEU’s). Due to the ever-changing requirements of public and private regulators, it is recommended that members and visitors research their specific State, City and/or Regulating Jurisdiction for their specific licensing, training, and continuing educational requirements (if any); then refer to our Training Programs and/or Certification Programs ► Home Page or the Below Link to view or participate in a program. For areas with NO Security Licensing and/or Training Requirements it is recommended that all security professionals (including, but not limited to: security officers, security supervisors, security managers, agents, shareholders, and owners) participate in applicable training as well as on-going refresher “industry accepted” training and education. Remember, Not Knowing or Not Acting is No Excuse After Failing. 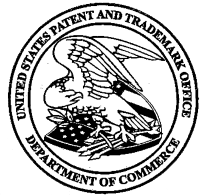 All website content is protected by United States and/or International Copyright© and Trademark® laws. No part of this website is authorized for reproduction without the expressed written consent of PSPA unless posted (otherwise) herein. On-line programs are user friendly, convenient, and available 24 hours a day, 7 days a week. Work on-line via computer or mobile device at time(s) that best fit your busy schedule.